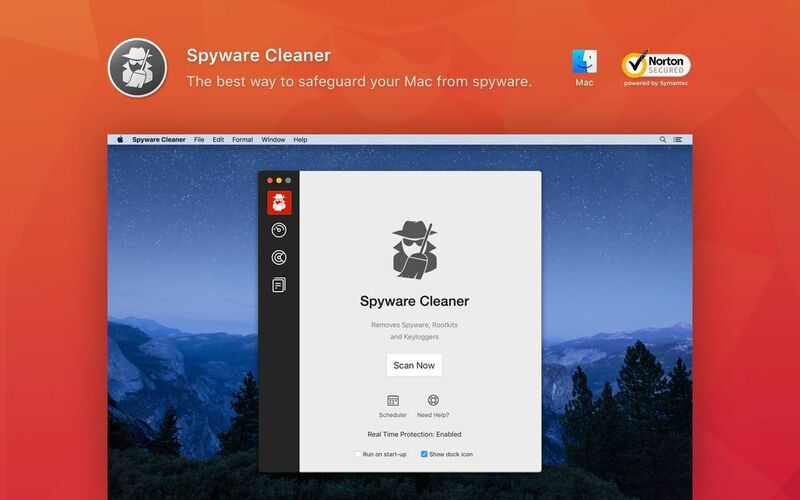 Spyware Cleaner for Mac	No ratings yet. 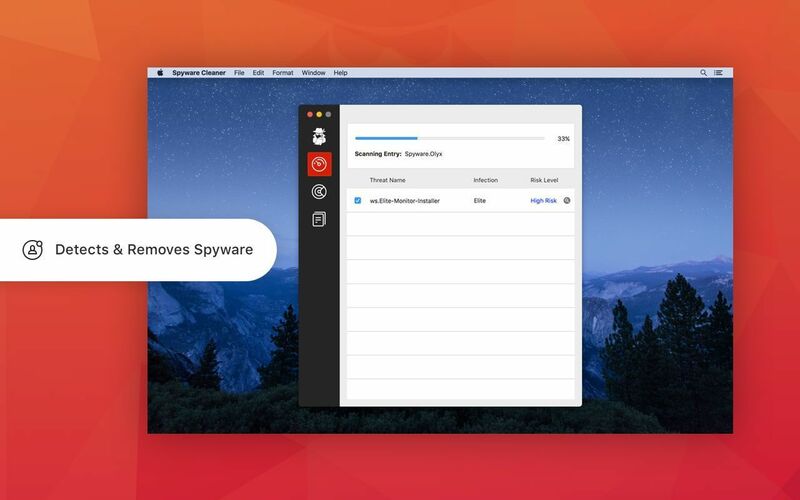 Spyware can infect your Mac without you knowing. It can monitor web surfing habits, change computer configurations or worse – steal personal information, like passwords and banking information. Unprotected computers can place personal privacy and identity at risk. We highly recommend that you scan your Mac using Spyware Cleaner on a regular basis to keep your Mac safe from security threats.